We love to travel but we usually don’t love airports. Getting through the airport can be a real struggle, especially if you’re in a hurry and have a lot to carry. Saudis will soon be flocking to the airport to check-in and board their flights. In the light of this summer phenomenon, here’s a list of airport hacks you should know! 2. Become a Frequent Flyer! If you travel a lot, you should definitely upgrade to a frequent flyer status. You’ll get faster service, flight amenities and cheaper tickets! 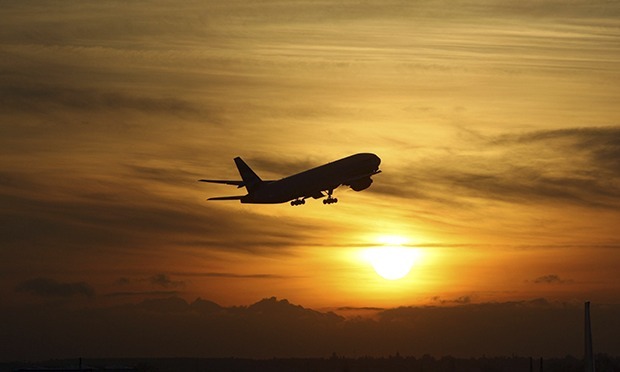 You may not like the idea of a night flight, but it will actually be less stressful and easier to get to the airport and pass through security checks. Airports are less busy at night which means you won’t have to wait too much in lines. Some evening flights are actually cheaper! You park your car, take a flight to your holiday destination, return after two weeks and have literally no idea where your car is. This is a common scenario. In fact, we often forget where our car is even after a trip to the mall! Take a picture of the parking space before you embark on your summer holiday. You’ll thank yourself when you get back to Riyadh’s hot climate. Water bottles at the airport might have powdered gold in it, how else can you explain the high cost?! Carry an empty water bottle next time and fill it up after the security check. Most western countries have drinkable tap water so you won’t have to spend too much money on water. Tip: Always opt for fresh juices on the airplane to stay hydrated. Skip the coffee if you feel dehydrated. Like water, airport food is costly. Carry a few (preferably healthy) snacks with you to the airport. Most flights prohibit drinks but they usually don’t mind if you get your own food. Great options are dry fruits packs, granola bars and other light snacks. Tip: Avoid eating heavy food whilst traveling. Some airports will charge you if you want to get your bags weighed. Avoid this cost entirely by weighing your suitcases and handbags before you leave to the airport. 8. Best Wifi Hack Ever? If you’ve paid for the hourly Wifi at the airport, you can extend your usage time by rolling back the time on your laptop or device. It’s cheating but airport Wifi is expensive! 9. Too much luggage?! Wear the extras! If you have too much luggage and can’t afford to pay for the extra kilos, then simply wear an extra layer of clothing. Planes can be really cold, so who knows you might thank yourself while everyone else is freezing! 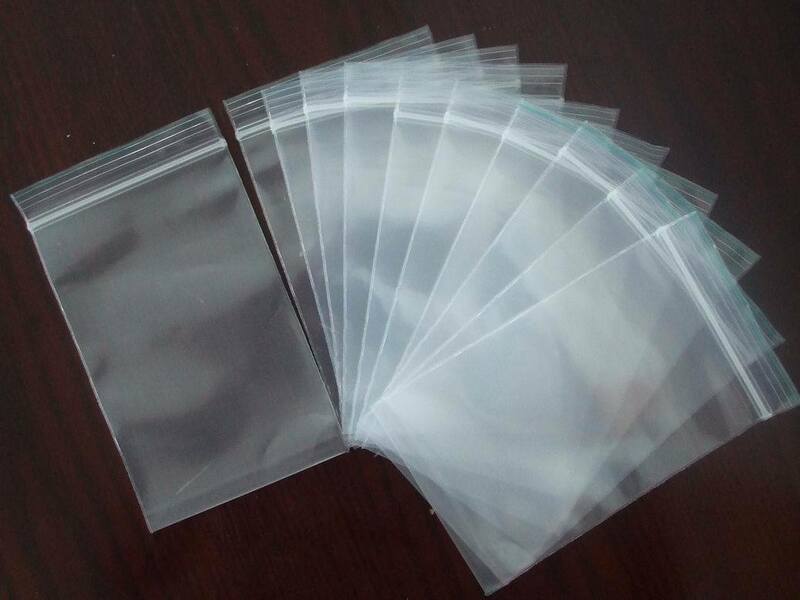 Carry a few Ziploc bags in case you need to buy liquid toiletries at the airport. You can use the bags to store the liquid bottles and be safe. Most airlines don’t allow you to carry liquids beyond the security check. 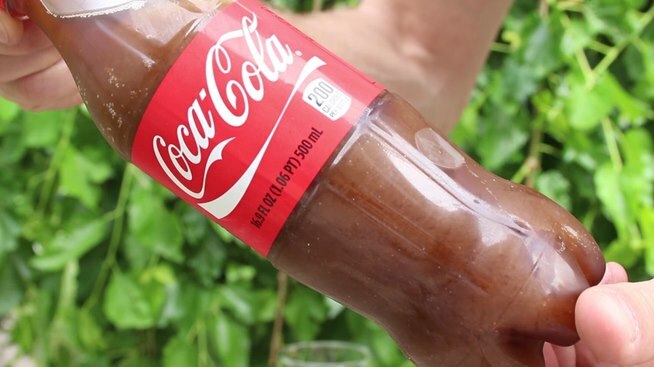 Simply freeze your favourite drink and put it in a Ziploc bag to keep your other items safe. 12. Ask For Special Favours! Never be too shy to ask for favours, especially if you’re travelling alone. Many airlines give special services to newly married couples, honeymoon-goers or those who have a birthday. In the least you might get a couple of free sodas! Again, don’t be shy to take the unused hotel toiletries like shampoos, toothpaste kits and soaps! You technically paid for them so they are yours. Plus, they’re very handy whilst travelling. If you wear contact lenses on the flight, your eyes are bound to get drier. Opt for glasses instead. Glasses are much safer, especially if you plan on taking a nap. The last thing you need is to have your eye lenses disappear behind your eyeballs. Airports and flights are usually very cold, and this can be very uncomfortable, especially if you’re sleepy. 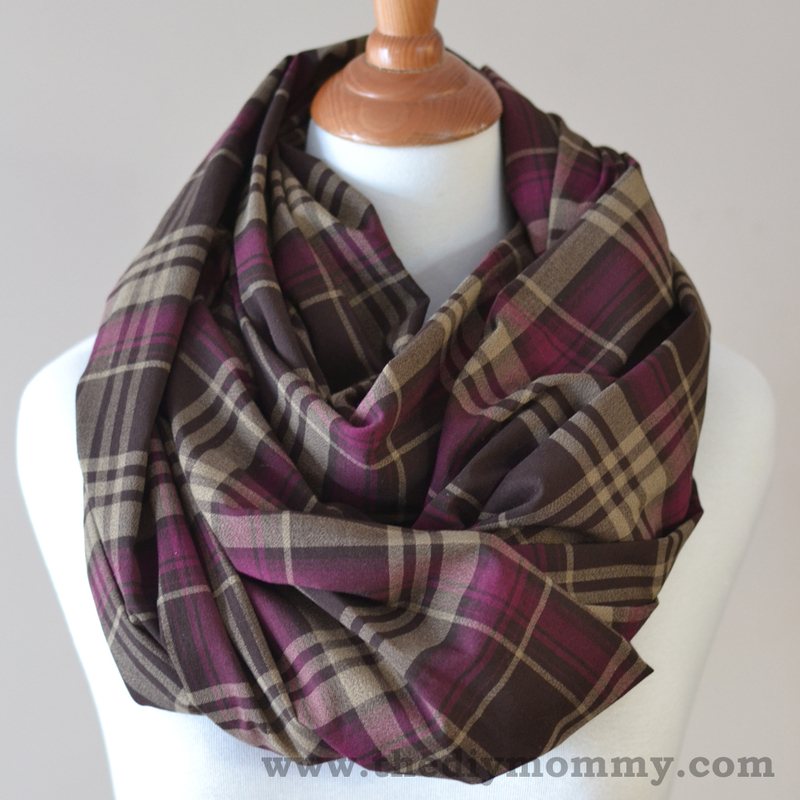 Carry a shawl, scarf or hoodie to keep yourself warm. Keep your baggage safe from thievery by getting the handles wrapped. People who like to sneak away items will find it difficult to carry the baggage. The charging outlets at airports attract almost everyone, which means it will almost never be available. Spend some money on a portable battery charger, it will make your travelling easier and stress free! There’s nothing more unnerving than when you need to make an important call but your phone is dead. According to some studies, the line furthest to your left will probably have a small waiting line. Reason? Most people are right-handed and hence, they opt to go towards the right. It might not be a very convincing study but it’s worth a try! Tip: Try out the lines on both the edges. Trakdot is a patented device which helps you track your luggage around the world. 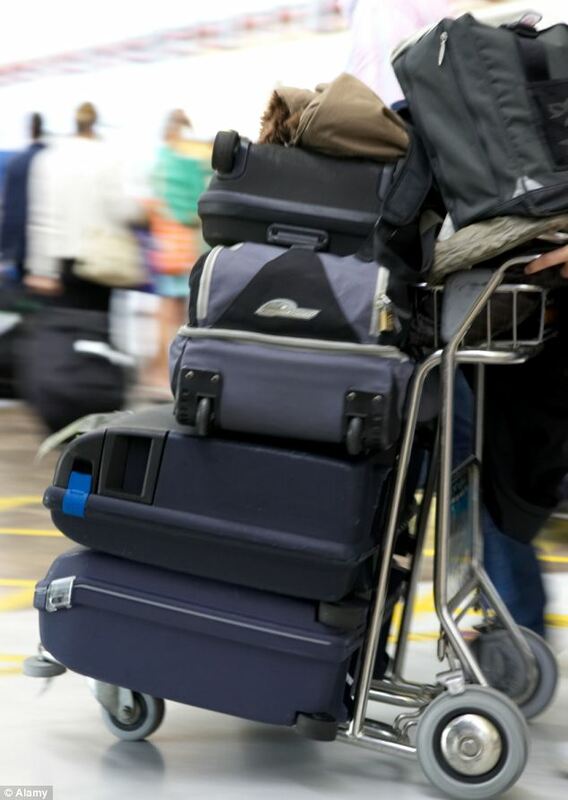 You will no longer have to worry about whether your luggage reached with you or not. In case it didn’t arrive you’ll know exactly where it is! In order to avoid delays you should move the contents of your pockets to your travel bag, including your belt (if you don’t need it), watch and other accessory items. It will save time! Liked these hacks?! Tell your friends about it! Or share your own airport hack in the comments below!